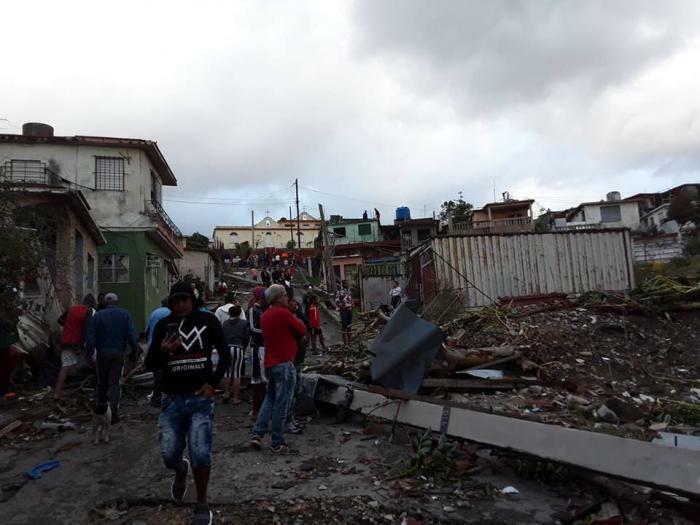 During the dawn hours, the President of Cuba’s Councils of State and Ministers, Miguel Díaz-Canel Bermúdez, toured areas in Havana hit by a tornado last night. 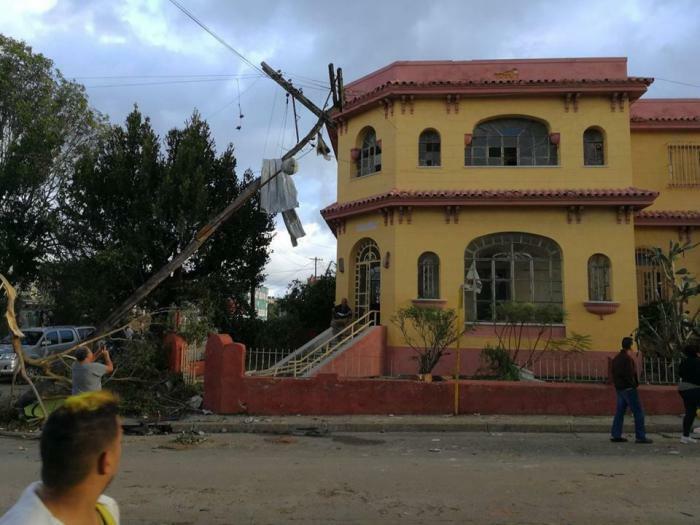 The municipalities of Regla and Guanabacoa suffered the most damage during the severe storms that formed ahead of a cold front which crossed the provinces of Pinar del Río, Mayabeque, and La Habana. 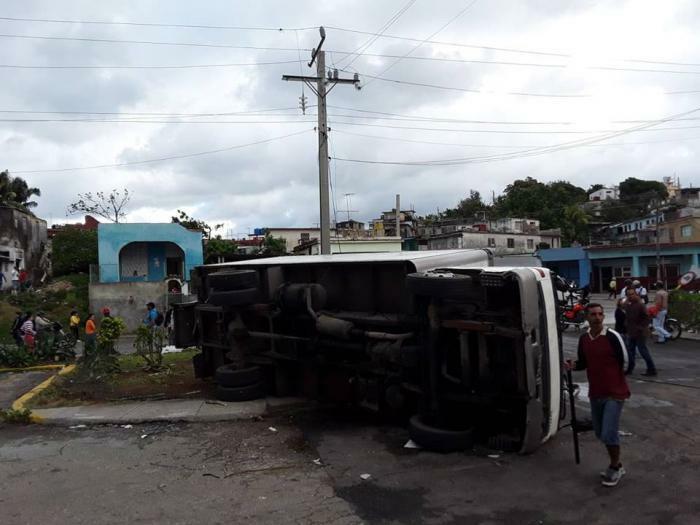 “We are touring areas affected by the extreme weather phenomenon in Regla. 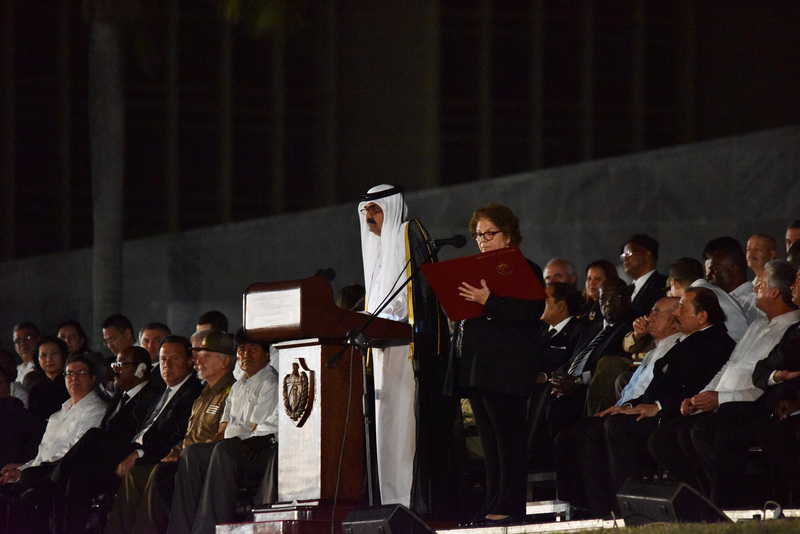 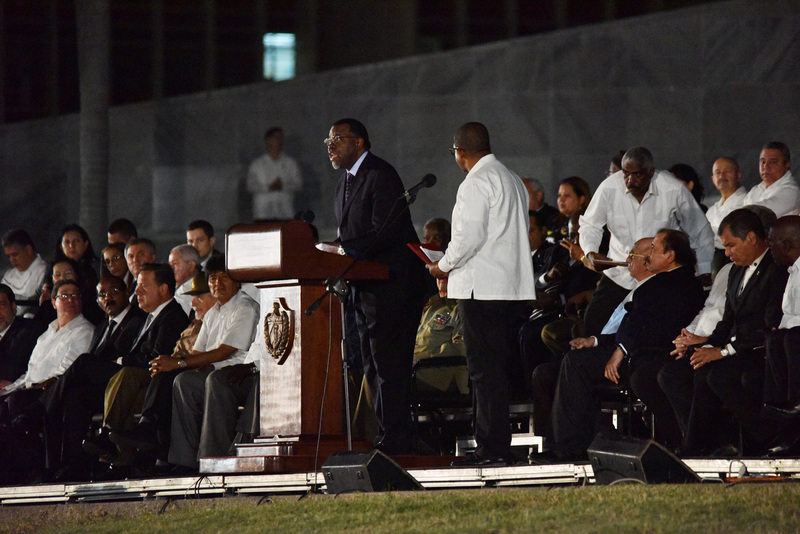 The damages are severe; at this moment we lament the loss of three human lives, and 172 injured are being assisted. 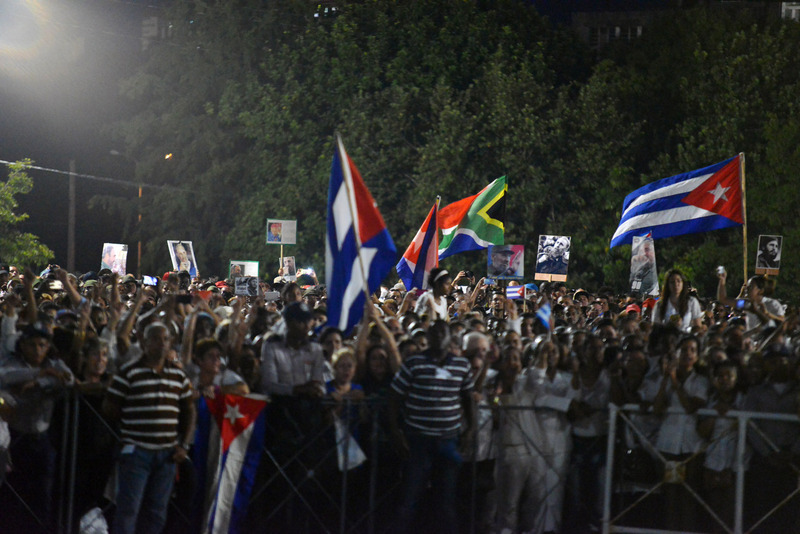 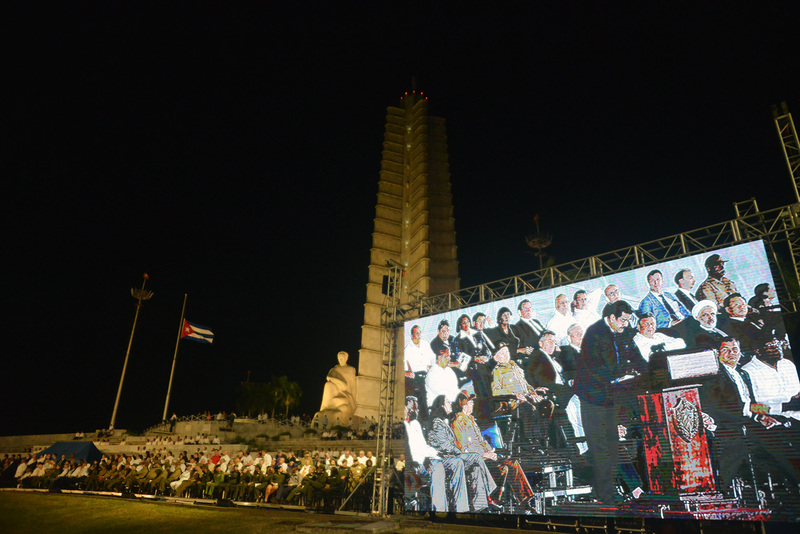 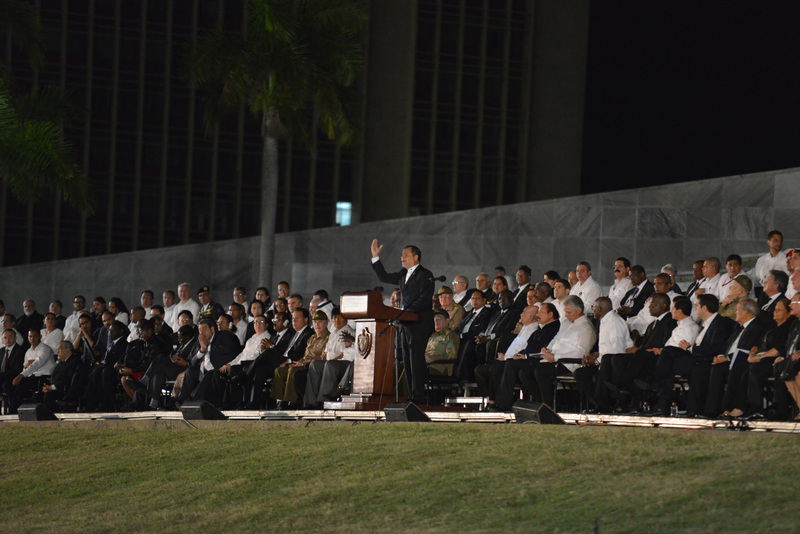 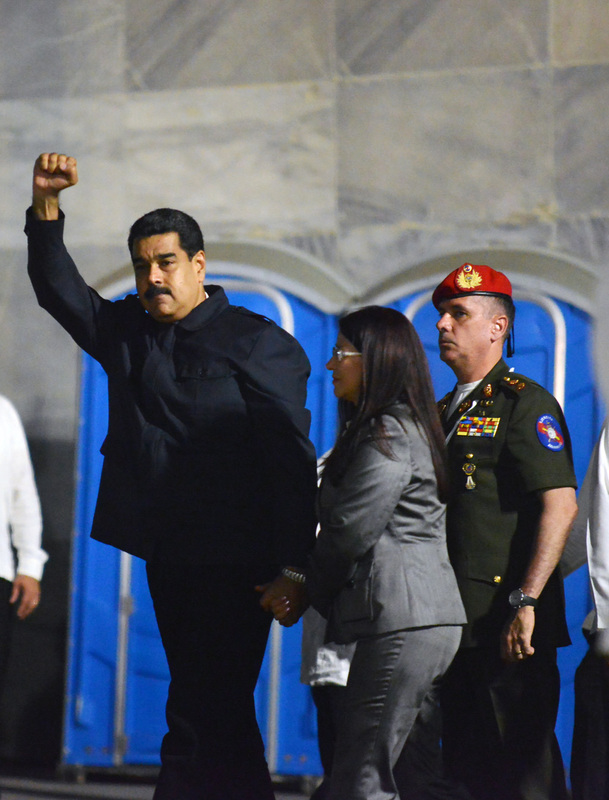 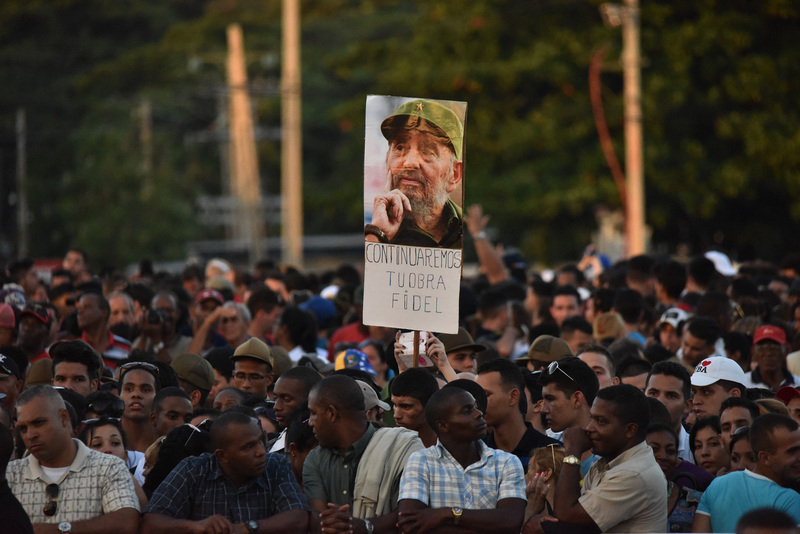 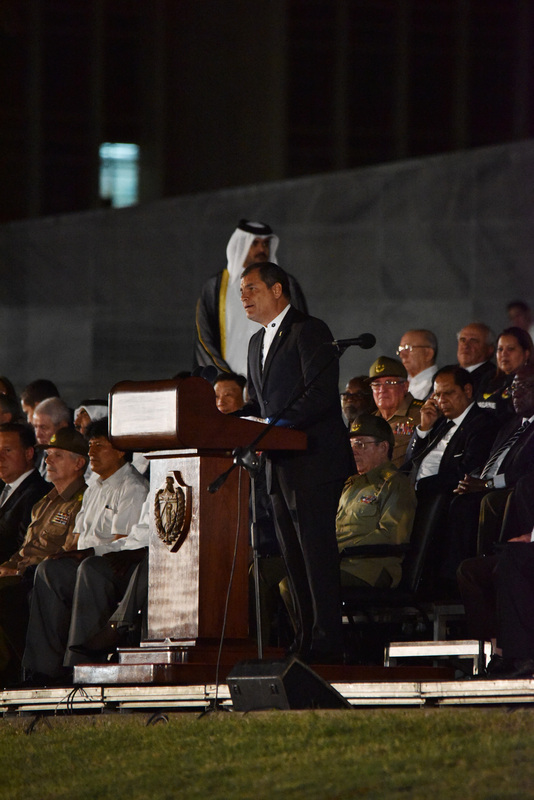 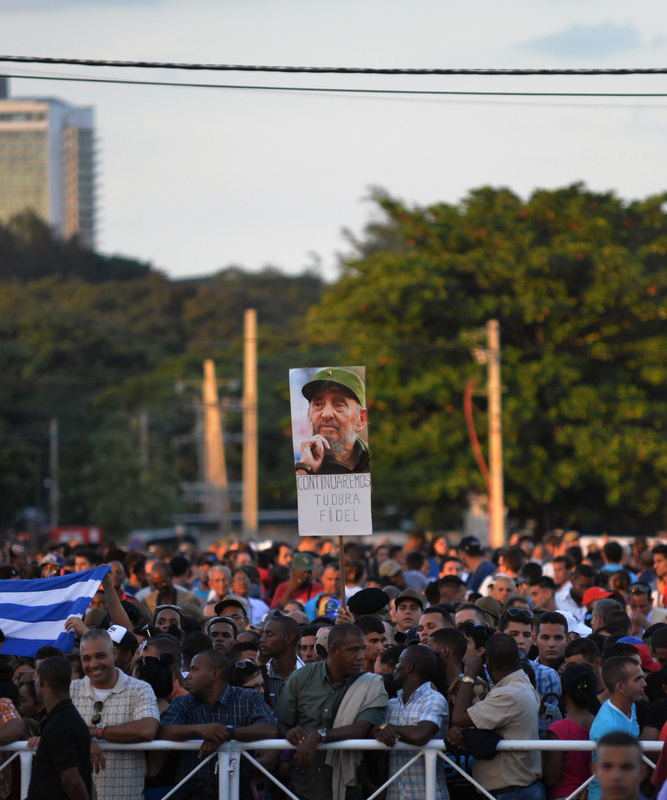 Several brigades are already working on the recovery,” Díaz-Canel stated. 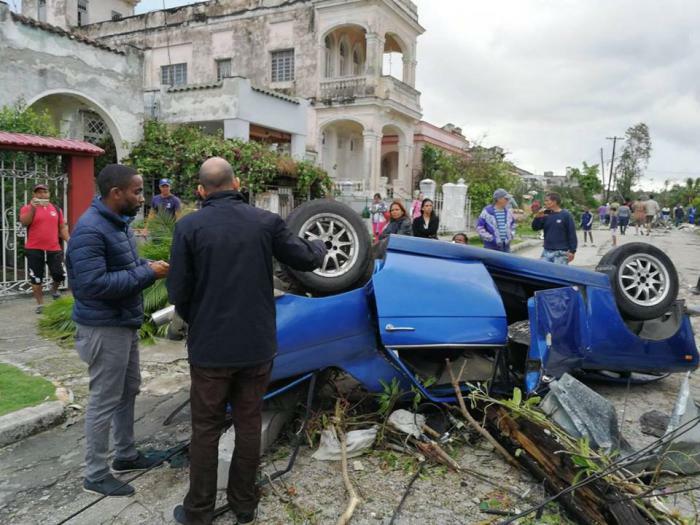 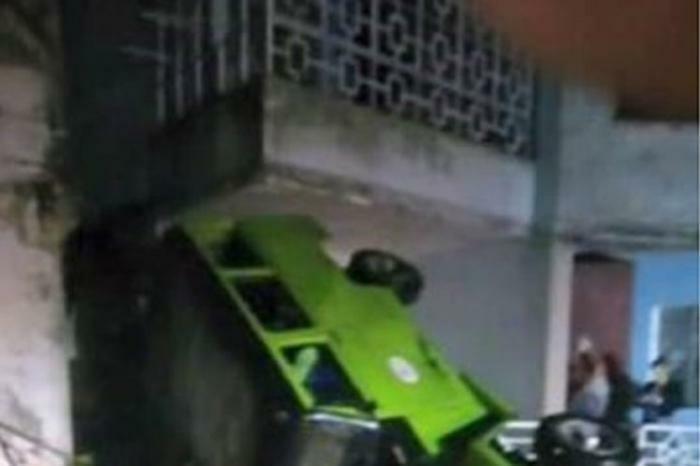 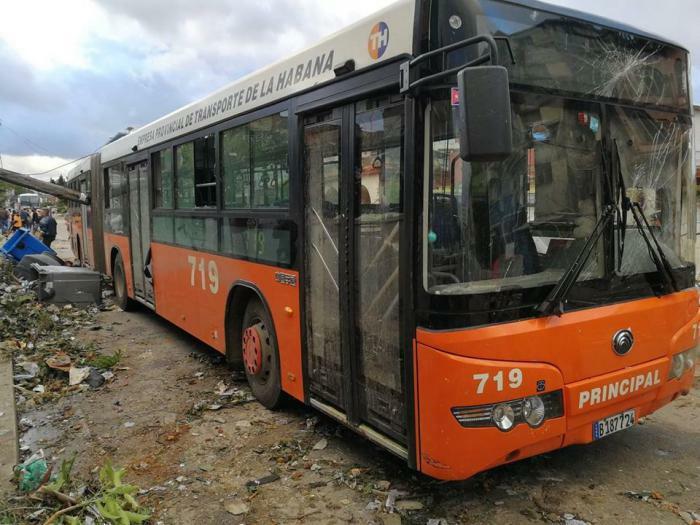 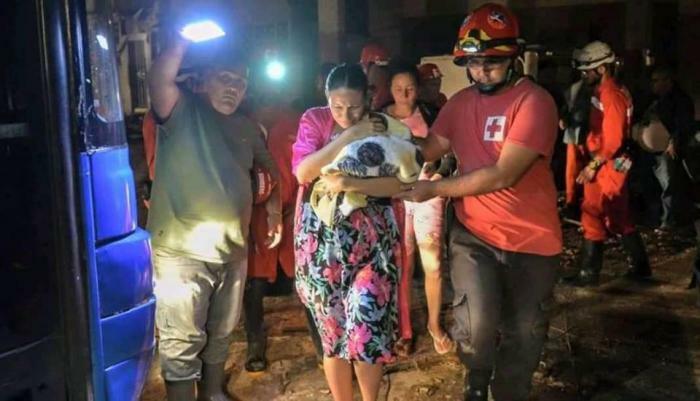 According to preliminary data cited by authorities in the capital, on the Cuban television program Buenos Días, the deceased and injured were victims of partial or total collapses of their homes, falling trees, and other events related to the storm. 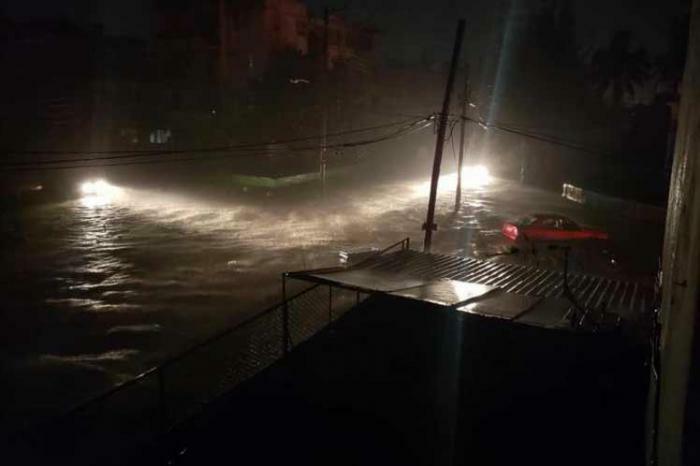 According to Prensa Latina, a tour of the city’s streets revealed many fallen trees and damage to buildings, partial interruption of electrical service, and closed streets, including the Malecón, due to high waves. 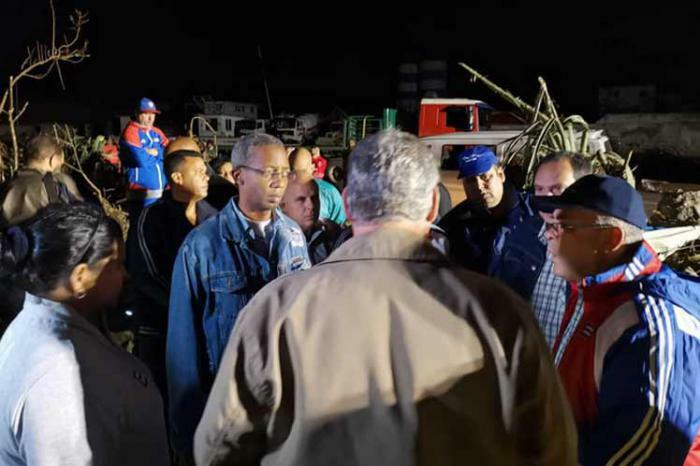 President Díaz-Canel reported on Twitter that a Council of Ministers meeting was held to evaluate the situation and adopt measures to move forward in the recovery from the severe damage left by wind, rain, and a tornado last night.